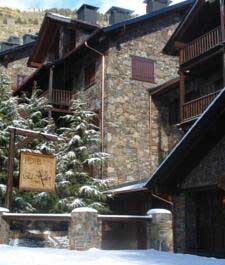 Enjoy the different activities that the Grandvalira ski resort offers you in Andorra. 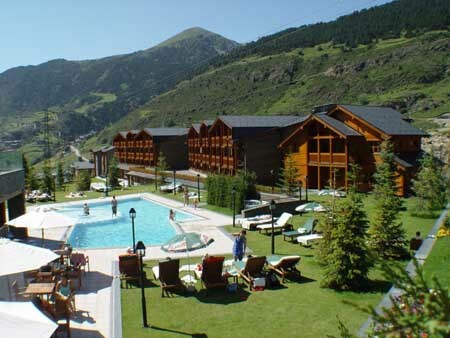 Grandvalira is a large ski and winter sports resort located between the parishes of Canillo and Encamp, in the east of the Principality of Andorra. 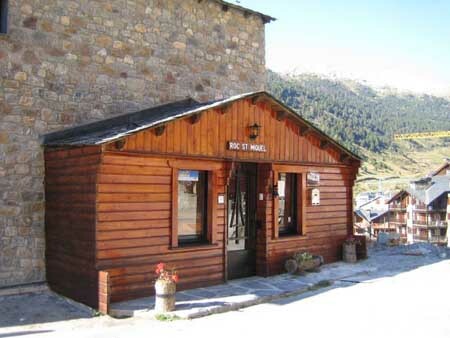 Location: approximately 6 kilometres from Andorra la Vella. Height: from 1,700 meters high to 2,640. Facilities: 3 lifts, 15 detachable chairlifts, 15 fixed chairlifts, 8 draglifts, 17 cable cars, 7 conveyor belts, near 1,100 snow cannons, 1 funitel (the Funicamp), and 67 ski lifts. Capacity: approximately 100,700 skiers per hour. 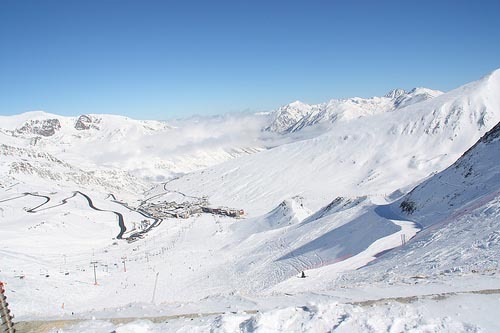 Ski slopes: It has got a total of 110 slopes: 18 green, 38 blue, 32 red and 22 black. All the ski slopes together occupy more than 1,925 hectares and offer until 4 Ratrak ski tours, 3 ski stadiums, 3 Snowparks (El Tarter, Isard’s in Pas de La Casa and Xavi Grau Roig), 1 permanent Boarder Cross (located in Pas de La Casa) and 2 circuits for children. 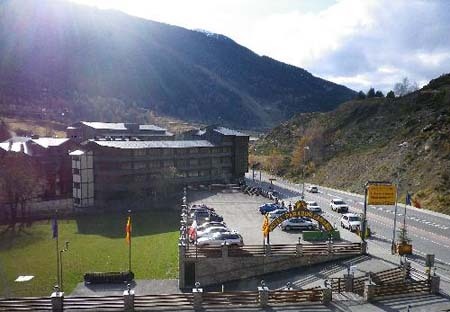 Besides, the Grandvalira Ski resort houses an adventure activities centre that has 1 cross-country skiing circuit, 3 zones of snowshoeing circuits, 2 mushing circuits, 2 snowmobile and heliski circuits and 1 heliport. Among the facilities of Grandvalira, you can also enjoy doing several complementary activities, such as construction of igloos, snow rafting, helicopter flights, driving buggies, tubbing, or even, accommodate yourself in the Grandvalira Igloo Hotel, a real igloo-hotel of more than 1,300 meters high with facilities like restaurant or jacuzzi. 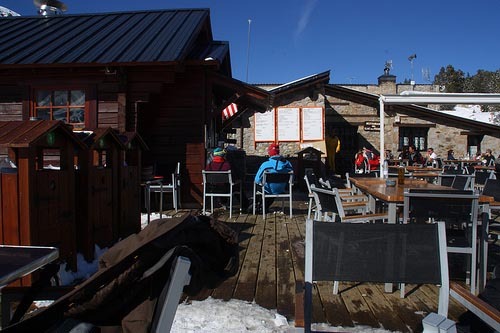 This ski resort also has got 40 restaurants, 5 nurseries, 6 snow gardens for the youngest members of the family, 5 medical centers, covered and uncovered car parks, and shops at the foot of the piste where you can acquire and rent ski equipment. If you can’t skiing or you prefer improving your snowboard, you don’t need to worry since Grandvalira counts on 7 ski and snowboard schools with approximately 450 qualified monitors.